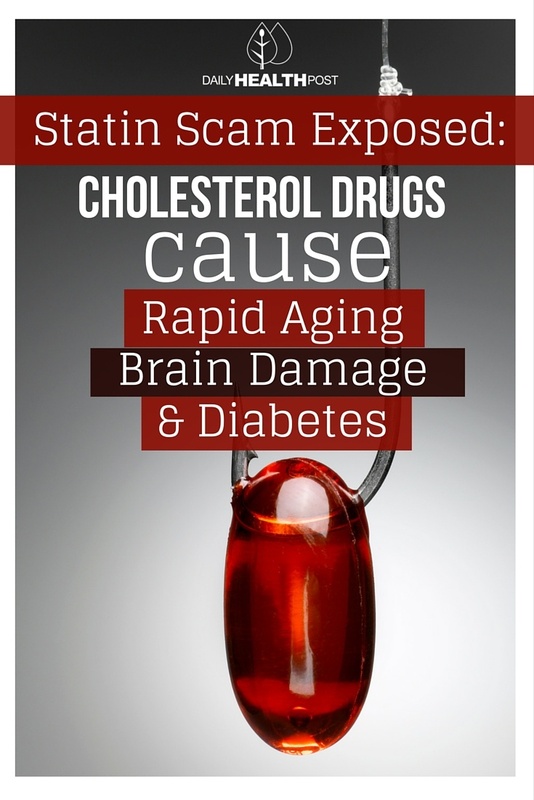 Cholesterol has come under fire in the recent years, so much so that Amercians are being prescribed statin drugs for lowering cholesterol at an alarming rate. In fact, in 1994, 2% Americans aged 45 and older were taking statins. In 2011, it had risen to 25% (1). The majority of these people are prescribed statin medication as a prevention measure against cardiovascular disease. However, the Huffington post reports that a recent scientific review of 14 studies shows that statins are virtually useless for primary prevention. The analysis, published by The Cochrane Collaboration reviewed studies involving a total of 34,000 people. They found that the studies over-reported positive results and under-reported negative ones. Some of patients were also already suffering from cardiovascular disease, and since most positive results occur in people with CDV, this provided false positives in the drugs preventive capabilities. 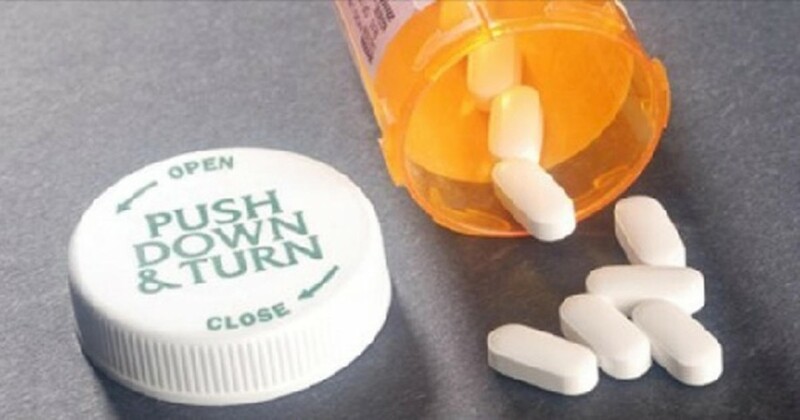 The meta-analysis also criticized the terrible side effects and steep financial cost of the drug. What Do Statins Drugs Do? Statins work by blocking substance your liver needs to make cholesterol. The drugs also help your body reabsorb plaque stuck inside your arteries to prevent heart attack (2). Cholesterol is found in every cell of the body, particularly in your brain. In fact, your liver produces cholesterol to keep you healthy.